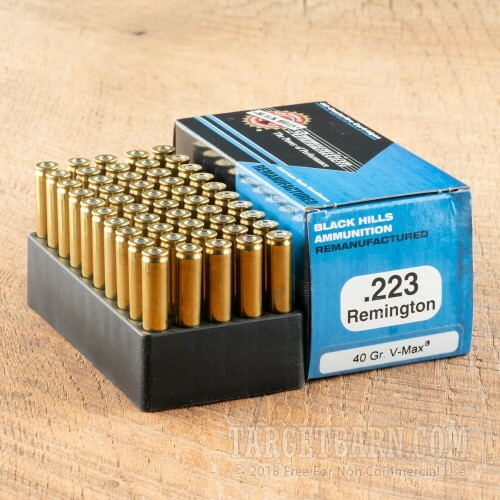 Black Hills has been producing first-rate ammunition from their headquarters in Rapid City, South Dakota since 1981. 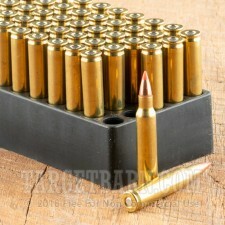 The company is best known for supplying match grade competition ammo for the United States military. 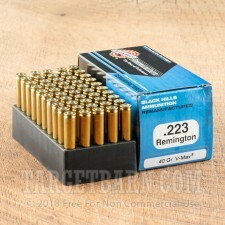 However, Black Hills is fast becoming one of the most popular American-made ammunition companies among civilian shooters. 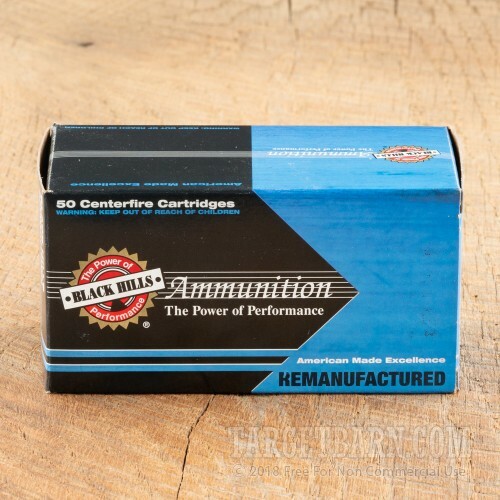 This package contains 50 rounds of Black Hills Remanufactured 223 Remington ammunition. 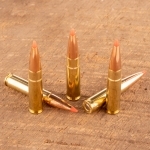 Each round is loaded with a 40 grain Hornady V-Max projectile. Hornady's V-Max bullets feature a special polymer tip. Designed to raise ballistic coefficients and promote reliable expansion, these V-Max projectiles deliver increased velocities, enhanced accuracy, and devastating terminal performance. Each round delivers a consistent muzzle velocity of 3600 feet per second and a muzzle energy of 1150 foot pounds. 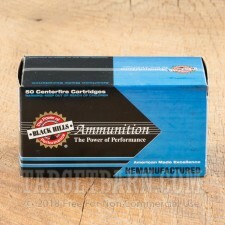 An ideal and affordable option for varmint and small game hunting, this is remanufactured ammunition. 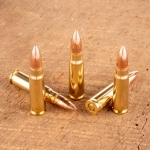 Each previously fired brass casing undergoes a meticulous inspection process to ensure quality and consistency. When compared to factory fresh loads, remanufactured ammo may have a higher possibility of case-head ruptures, squib loads, and functional issues. 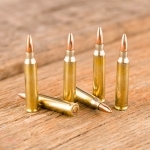 Some manufacturer's warranties may become void if remanufactured ammunition is used in their product. 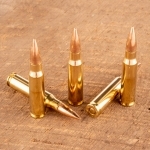 Be sure to check your owner's manual before using these or any remanufactured rounds.